For those of you who have never traded futures before, may I suggest you have a look at another of my sites which explains the background to futures trading in general, and the issues you need to be aware of as a gold futures trader. Gold futures trading is all about speculation, and hedging where many investors use the market to hedge against other positions in gold or gold stocks, or even against other correlated positions in other markets. With gold futures you are not buying gold physically, you are not investing in gold bullion, bullion coins or coins of great rarity and value. You are simply trading in positions either to make money on whether the price of gold increases or decreases over the duration of the contract, or alternatively to cover positions in other markets. Whilst the contract specifies the amount of gold being traded, it is rarely delivered at expiry of the contract, either because the holder has purchased an opposite contract to cancel out the position, or alternatively the contract is a cash settlement contract. Naturally some buyers do indeed enter the market for purchasing gold for onward supply. Gold futures are traded on several of the worlds major exchanges, with the bulk of trades going through London, Tokyo, Singapore and Sydney, and in US, through COMEX ( New York Mercantile Comex Exchange), the New York Mercantile Exchange ( NYMEX) and the precious metals department of the Chicago Board of Trade (CBOT). In terms of market size the turnover in gold futures contracts far exceeds the actual bullion production by many times, and just as a rough guide COMEX turnover on it’s own exceeds gold production by around twenty times. Because the market is tightly regulated and the contracts are traded through central exchanges, trading in gold futures offers more leverage, flexibility and financial integrity than in trading the commodities themselves. In common with other futures markets you are able to trade on margin, with leveraged positions which offers both advantages and disadvantages which I have explained in detail elsewhere ( dangers of margin), and naturally have the ability to go both long and short. All risks of default are covered by the clearing house, which means that the exchange acts as a buyer to every seller and a seller to every buyer. In terms of the gold contracts available and how they are quoted, this does vary from exchange to exchange, but if we take the US market as one of the largest and take a look at COMEX which is one of the biggest. The contract size at COMEX is 100 troy ounce ( although CBOT offer a mini contract of 33.2 troy ounces), and all contracts are traded in US dollars and cents, so if gold is trading at $800 per ounce, one contract has a value of $80,000 US dollars ( $800 x 100). Assuming you are holding a long position and the price moves to $810, then you profit on the contract would be $10 x 100 or $1000. If you were holding a short position and the price moved to $790 then the same profit would apply i.e. $10 x 100 or $1000. The minimum price movement or tick size is 10 cents ( 0.10$) per troy ounce or 100 x 0.1 = $10 per contract. So for every tick movement your contract will move up and down by $10. With market moves of $10 per ounce per day and more, it is easy to see how quickly you can make and lose large sums with just one contract, so it is vital you understand the risks and how to manage them properly before entering the market. 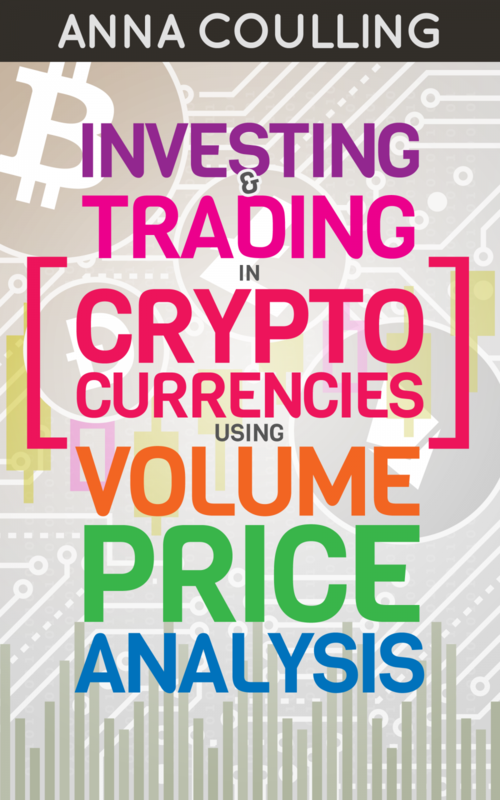 The most actively traded months based on volume and open interest are December, February, April, June, August and October. Contracts are normally available monthly for the next three months and then quarterly. One of the important points to understand about commodity futures is that of an issue called “contango” and its counterparty “backwardation”, and in particular when we consider gold. If we look at contango first we can see that a dollar denominated gold futures contract will almost always be priced at a different level to the spot market price of gold in dollars. This difference has nothing to do with the way the markets work, but simply reflects the different cost of borrowing dollars and gold from the date of buying to the date of the settlement of the futures contract. In simple terms, if gold is cheaper to borrow than US dollars, which is generally the case then the spot market price will be below the futures price. This difference between the two, is referred to as a contango, which will gradually unwind as the contract reaches expiry. The opposite to contango is “backwardation” which occurs when the spot market price is above the futures price. So while this is all very interesting, what is the significance to us as traders? In simple terms gold traders use this information to identify turning points in market conditions. Gold has recently entered backwardation for the first time since 1999 which is unusual, since gold ( unlike other commodities) rarely enters this condition. In general this only occurs when the markets fear a collapse in the US currency, and/or the market is concerned about counterparties making good on their promise to deliver gold. Either way the price of gold is likely to increase based on this hypothesis. The main difference with gold, as opposed to other commodities, is that a period of backwardation is rare, and therefore should be taken seriously in trading in the gold futures market. Whilst nothing can ever be guaranteed to work 100% of the time in trading, this is certainly one of those indicators that professional traders will watch with due care and attention!